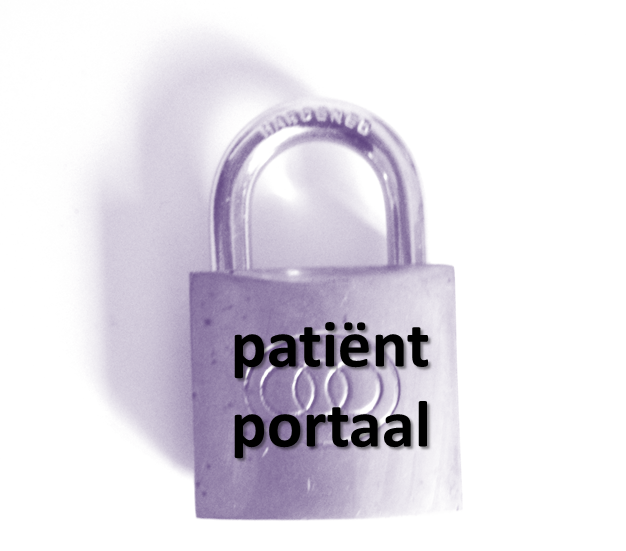 Which level of assurance is needed for LSP and other patient portals? More and more health providers offer patient portals. These portals can contribute more efficient and effective health care. In addition, because since they provide easy access to personal health records and personalized health information, they can contribute to more patient empowerment. But there is also a risk: the wrong person (i.e., an identity thief) may get access to this very personal information. Novay participated in a working group that developed a guide for health providers to help them determine how secure the authentication solution for patient portals should be, i.e., which levels of assurance is needed. My colleague Mettina Veenstra and myself tried out this new guide on the Dutch national infrastructure for the exchange of personal health records. This infrastructure is in Dutch called Landelijk Schakelpunt (LSP), which I have no idea how to translated in English (it resembles what the EU epSOS project calls a National Contact Point). The LSP recently added the possibility for patients to see which health professionals used the LSP to access their health records. It does not provide access for patients to the actual health records. Nevertheless, if an identity thief can see that e.g. an oncologist accessed your medication record as stored by your local pharmacy, then it implies something you may not want to share. The blog post discusses this, including the relationship to the national identity solution in the Netherlands (DigiD which is STORK 2, and lack of STORK 3 solution in the Netherlands). The full blog post is only in Dutch, see here and copied below for convenience. For non-Dutch speakers, this is what Google translate makes of it. Privacy and security in an eID solution? 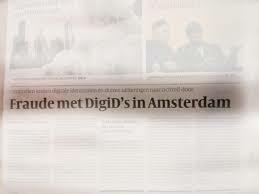 In the Netherlands we have a digitale identity solution, called DigiD, for citizins that want to use e-government services. It is used quite a lot (compared to e.g. Belgium or Germany), but not very secure (only SMS as second factor, and verification via a well-known address contrary to e.g. face-2-face). The Dutch government is now working on a more secure eID solution, as part of an bigger identity trust framework that is called “eID stelsel” (roughly translates to eID scheme or eID framework). In the below blog post (in Dutch …) we discuss this, and zoom in on the IRMA research project in which we participate. 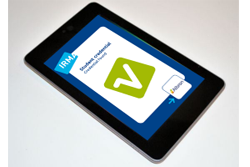 IRMA smartcard aims to be both secure and privacy friendly (attributes, double blind certificates etc). In een kamerbrief over de toekomstbestendigheid van Nederlandse identiteits-infrastructuur, schrijft minister Plasterk dat DigiD, in de huidige vorm, op korte termijn niet meer voldoende beveiliging biedt voor nieuwe gevoelige e-overheids diensten. Voor deze diensten is een veiligere eID oplossing nodig. Te denken valt dan, bijvoorbeeld, aan toekomstige diensten als toegang van patiënten tot hun elektronische patientendossier. 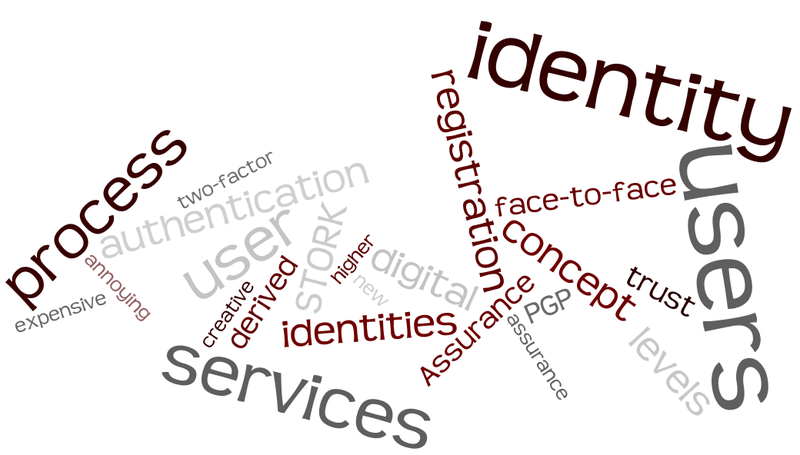 IDentity-as-a-Service (IDaaS) was a hot topic in 2012 (e.g., this blog post of Dave Kearns), and probably will continue to be so in 2013. In a project for and with SURFnet (Dutch NREN) Novay designed a IDaaS-like service to make existing identities more trustworthy: Step-up authentication as-a-Service. (No idea more to abbreviate this: SuaaaS?) The Step-up authentication as-a-Service we designed addresses this need by making it possible to increase the trustworthyness (put differently: increase the level of assurance) of identities in an existing identity federation. The service addresses both the technology and the process/registration side: a second factor authentication and an additional face-2-face check who this digital identity (and second factor) actually belongs to. From a user perspective, the service has a self-service interface to register a second factor (see mockup below), an interface for the identity providers for user management (see second mock-up below) and of course every time a step-up authentication is needed the user is re-directed to the Step-up authentication as-a-Service to authenticate with this second factor. A Dutch government body responsible for establishing open standards for elektronic exchange (Forum Standaardisatie) published a guide for government service providers to help them classify e-services to Levels of Assurance. They use the EU STORK Quality Authentication Assurance levels for this, which classify authentication solutions in four levels. Since Novay was responsible for defining these levels in the EU STORK project, and we’ve helped several clients in applying STORK levels, we read this guide with great interest. In the below text we discuss the Levels of Assurance concept, and give our opinion on the guide.